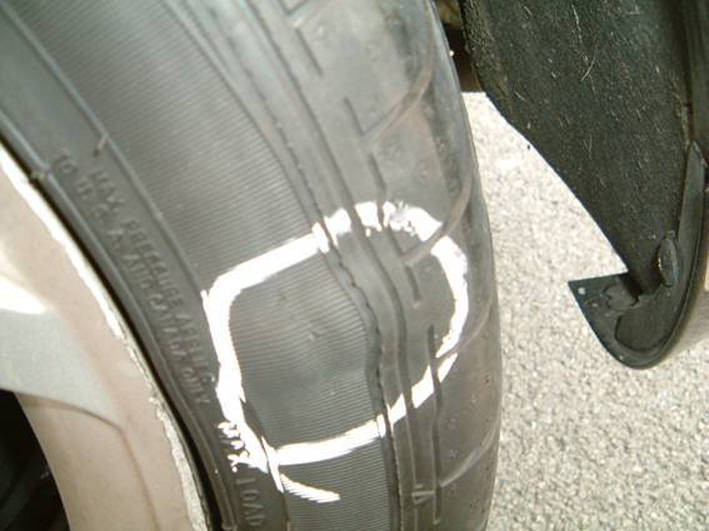 Illegal tyres are becoming an ever more regular occurrence when police stop cars for vehicle defects. With winter approaching and the threat of more adverse weather conditions, drivers are being urged to pay more attention to their tyres. 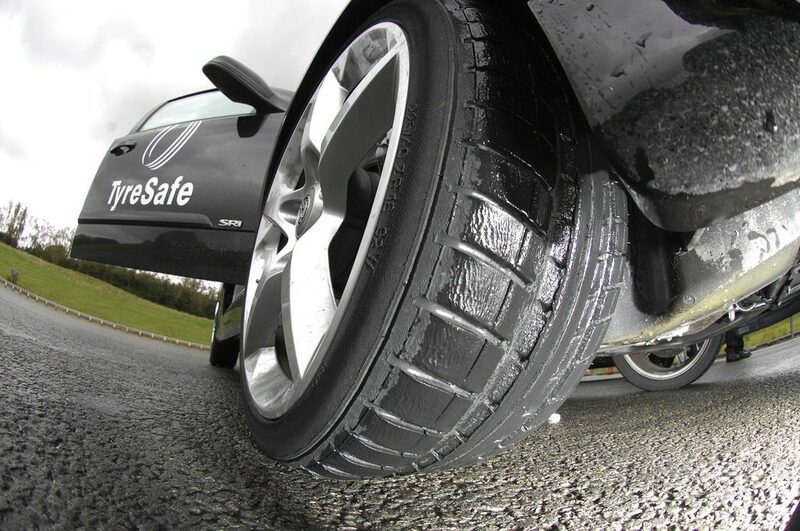 By analysing data from Britain’s police forces, researchers from garage chain Kwik Fit found that half (50 per cent) of the defective vehicles stopped in 2015 had illegal tyres. That’s up by 10 per cent over 2013. 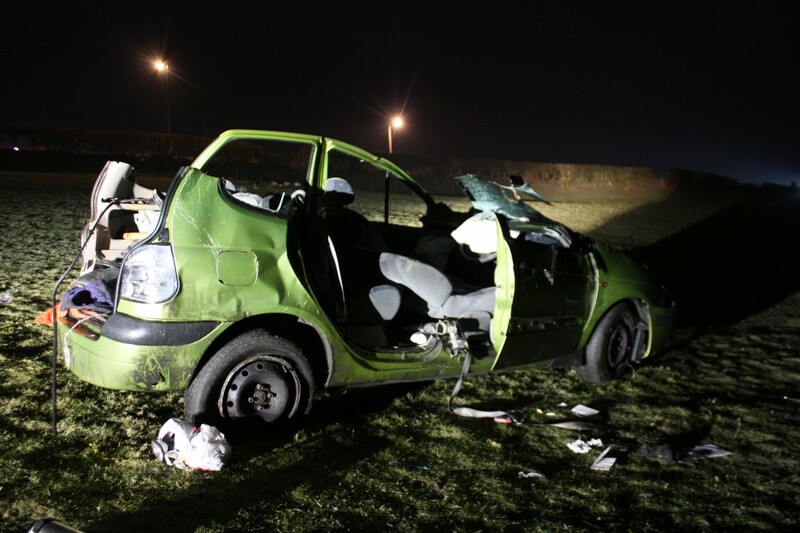 Two thirds (65 per cent) of drivers who were given penalty points for a dangerous vehicle had tyres below the minimum 1.6mm tread depth. 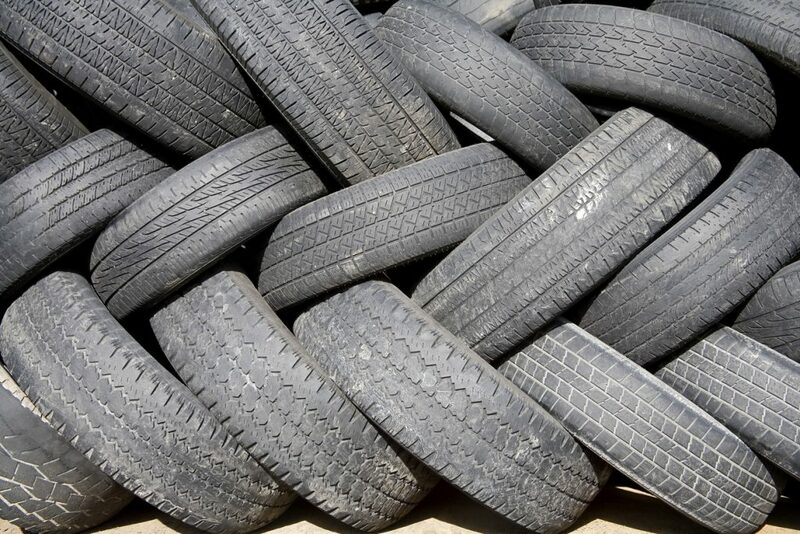 A quarter of cars stopped with dodgy rubber (26 per cent) had tyres with the cord or ply exposed. Cords are part of the structure of a tyre. 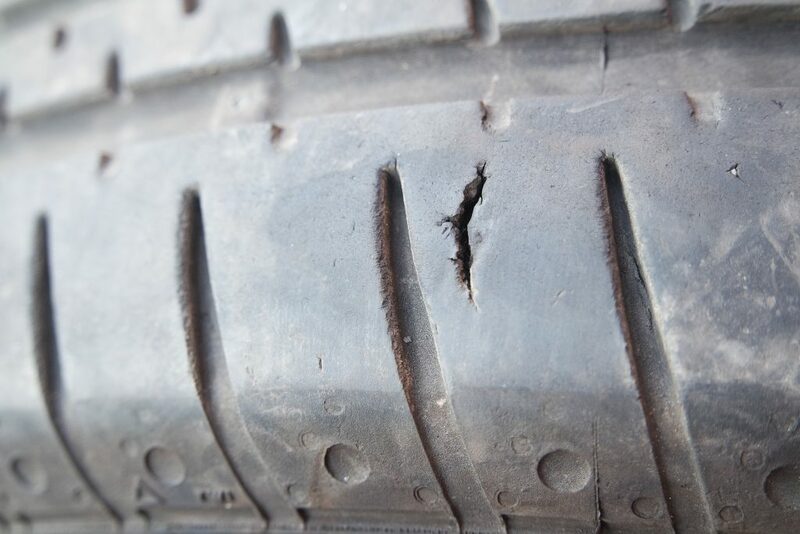 If you can see them it means the tyre is seriously worn and possibly structurally damaged and could be liable to suffer a sudden deflation or blow out.